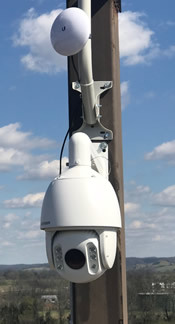 We Install (4k) Ultra High Definition Security Cameras in Athens AL. 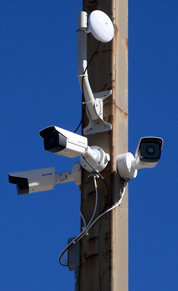 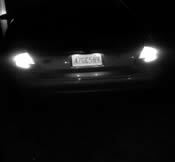 I install and maintain industrial, business and commercial security camera systems on sites across Limestone County. 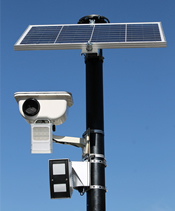 I offer system maintenance of wireless access points, video servers, digital video cameras, network switches, and video encoders. 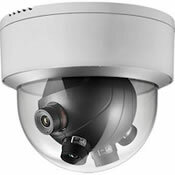 I can monitor CPU temperatures, fan speeds, hard disk health, operating system patch status, and CPU usage of your DVR or NVR. 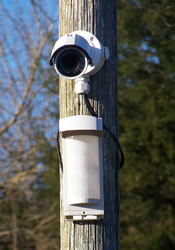 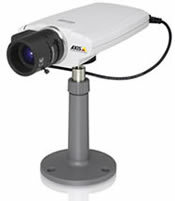 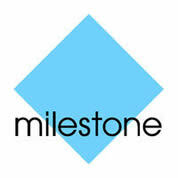 I offer IP video surveillance installation in Athens AL and all of Limestone County . 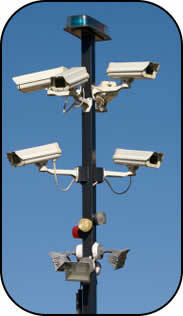 Looking for a Security Camera Service Installation Company in Athens?